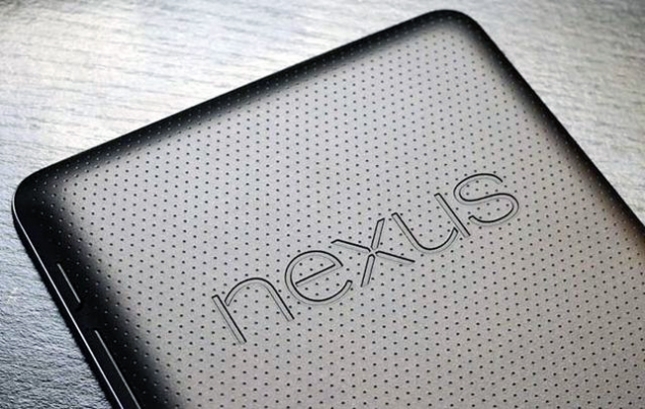 One of the main issues had people had with the Asus Google Nexus 7 was the small storage size. Sure, we love Google for coming out with a sleek mini tablet with a very low price but with new apps these days coming with tremendous storage requirements, 8 GB and 16 GB just weren’t going to cut it. This is why fans of the device rejoiced when it looked like Google paid attention to their requests and more information about a 32 GB variant started to surface. This is great news not only for all Google Nexus 7 fans but also for everyone looking for a cheaper alternative to the $329 iPad Mini. Google was probably planning to make the big announcement during the cancelled Google Playground eventbut the cat’s now out of the bag. It should only be a matter of time before the new variant and price change should be reflected on the Google Play Store. 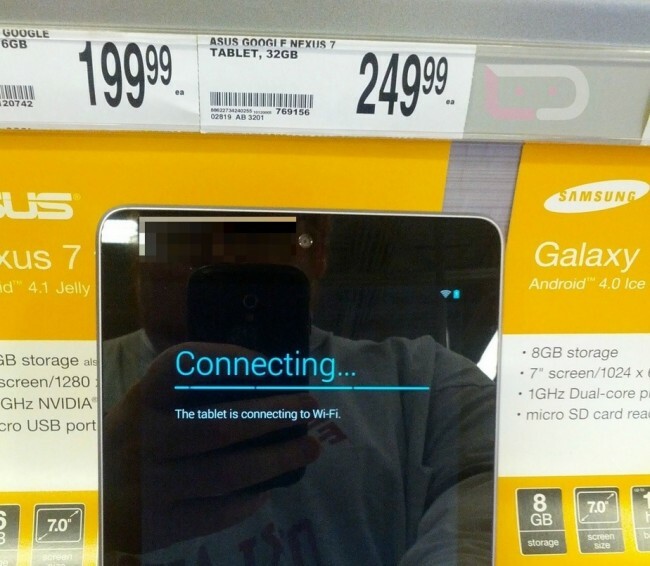 Will you be picking up a 32 GB Google Nexus 7? Or will you be springing for the cheaper 16 GB version? Let us know in the comments below!